Do I need to add a pressure regulator to my LeakyPipe System? Not really. You could just throttle the water supply at the tap. However, if you have excessive pressure, it is a useful and easy addition to your system. Signs of excessive pressure include fittings that keep blowing-off or when you see excessive pin-jetting of water away from LeakyPipe - Consider adding a Pressure Regulating Valve. (P.R.V.). Incidentally, these are a better solution than "Pressure Step-down" devices as PRV's do adjust automatically as input pressure varies and downstream demand changes. 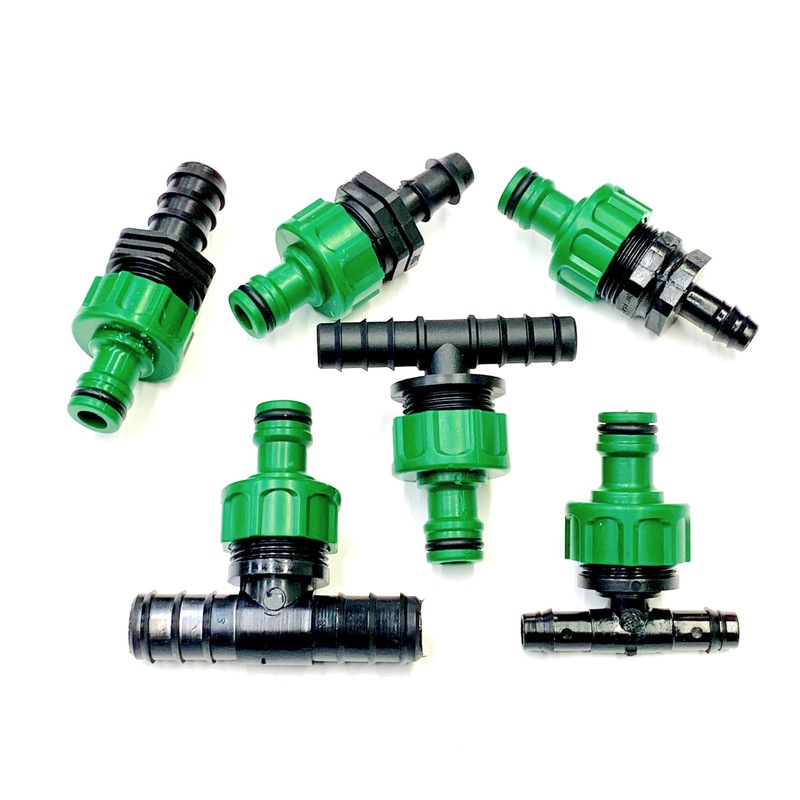 The PRVs have 3/4" thread and can be positioned immediately after the tap timer or direct onto the thread of your outside tap if no timer is used.